Healthy Food Guide AU - 05.2018 » Download PDF magazines - Magazines Commumity! 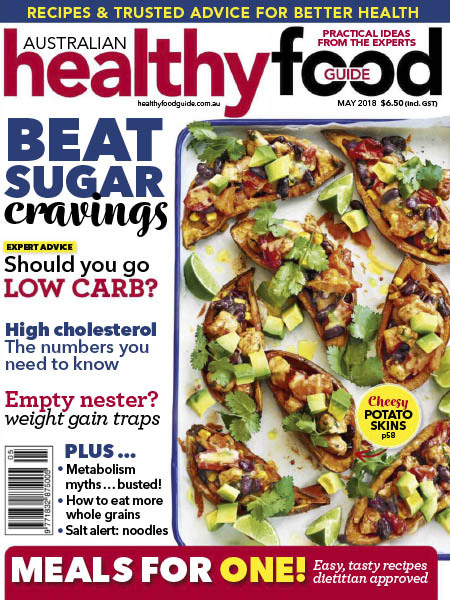 Healthy Food Guide is a monthly magazine that makes it easy for anyone to make healthy eating choices. 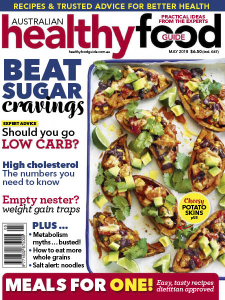 Every issue contains practical advice from expert dietitians and nutritionists, dozens of tips and ideas to help consumers choose the right products at the supermarket, and a month’s worth of healthy recipes, all with a complete nutritional analysis showing kilojoules, fat, protein, carbohydrate, sodium and more.